After discovering Broody Foodie recently and looking at my own diet and exercise routine, I’ve decided to start a twelve-week program designed by Sophie Halls Anning, the nutritionist behind this newly launched concept. 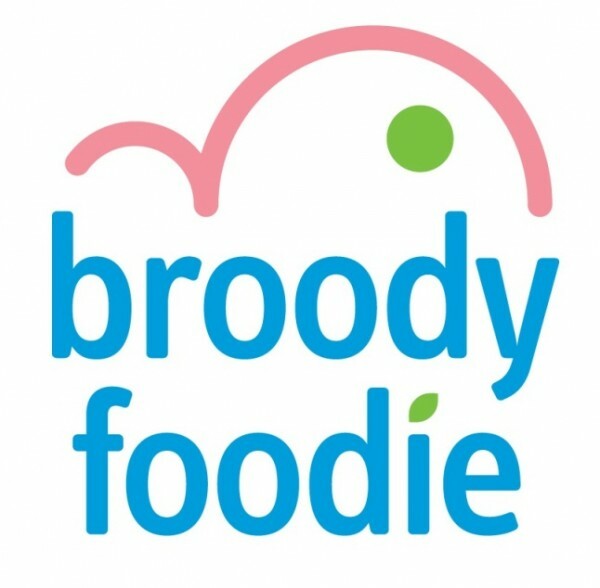 Broody Foodie has a special interest in pre-conception, pregnancy and post-pregnancy health and nutrition. Sophie offers consultations via Skype and email and will structure a three-month program not only to suit those attempting to conceive but also for each trimester of pregnancy and for the period following the birth of a new baby. I met with Sophie last week for my initial consultation and came away impressed. After emailing over forms earlier in the week, she came prepared with a full program including recipes and suggestions. Not surprisingly, I was warned that banana bread and muffins were not helping my case (what else is a parent supposed to do with the giant muffin used to bribe two toddlers at the shops?!). The meeting took only an hour but I felt equippped with all the tools needed to make a change in my lifestyle. After considering Sophie’s suggestions about food, exercise and supplements, I decided to take them on board and start the program (but only after a rainy weekend involving brunch, Thai take out and Sunday night Mexican with friends!). This is week one of twelve and I’ll let you know how I go. I will post updates throughout my program on whether these concepts and simple changes in my diet can make me feel better, have more energy, tone up and generally lead to a better sense of wellbeing. Wish me luck!